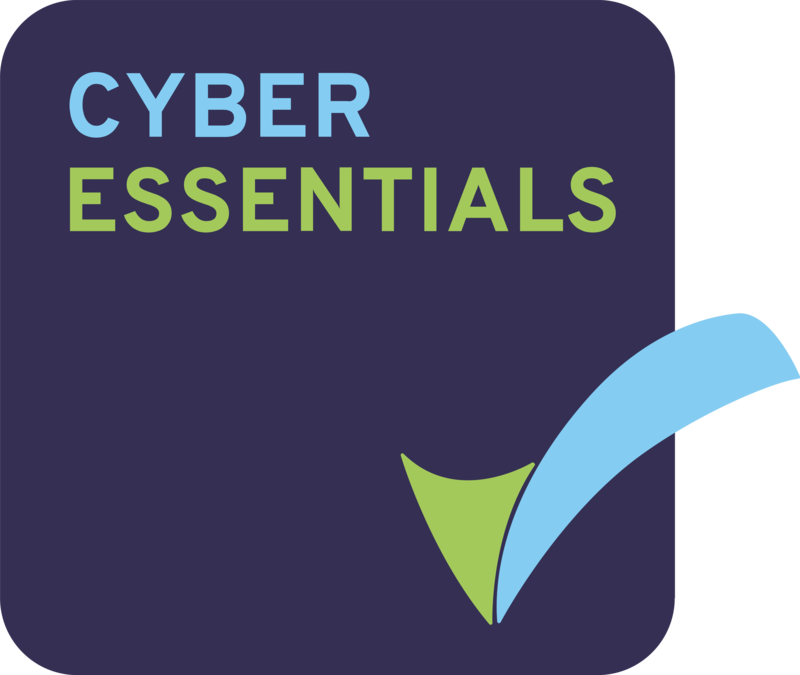 The PCI DSS toolkit comes with a full year of updates and email support, but sometimes our customers find that they would like the peace of mind of extending this support for a further one or two years. 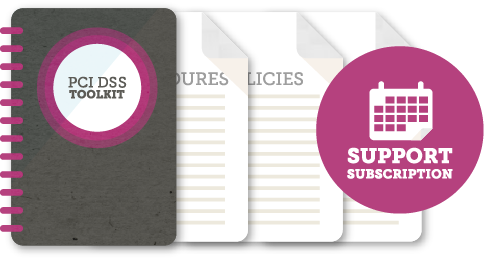 This means you will continue to receive regular updates to the toolkit and can ask us any questions you have about the documents or the standard for as long as you are subscribed. Protecting cardholder data is a fast-changing business. That’s why we produce updates to our PCI DSS toolkit 3 times a year so that the documents you use stay current and keep pace with developments. And if a new version of PCI DSS comes out whilst you’re subscribed, you’ll get the new toolkit too.